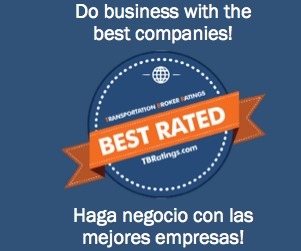 Transportation Broker Ratings » Integra Global Logistics, Inc.
Name Integra Global Logistics, Inc.
Home Experience Reported Integra Global Logistics, Inc. Welcome to Integra Global Logistics, Inc.
Really solid company, happy to work with them. Their payments are always on time.